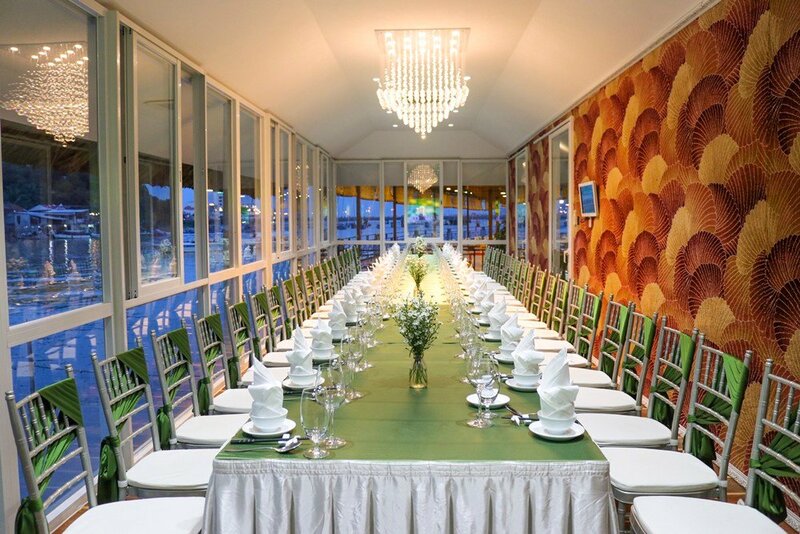 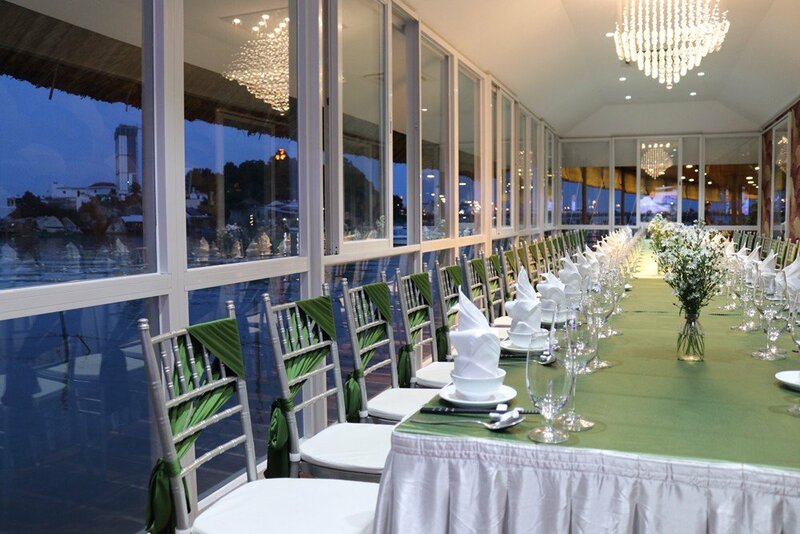 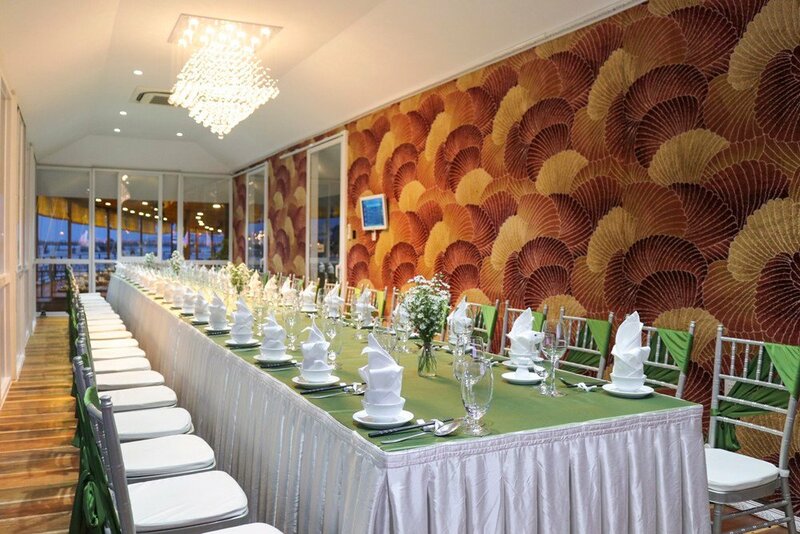 It's a suitable dining room for group of friends or business meetings by a beautiful space and scenery overlooking to the sea. 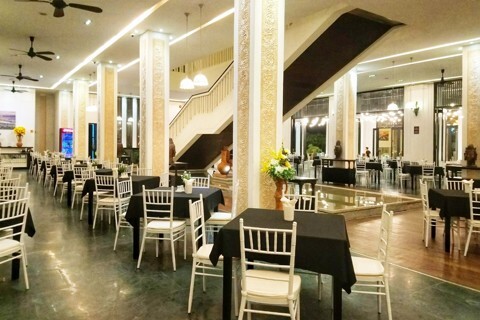 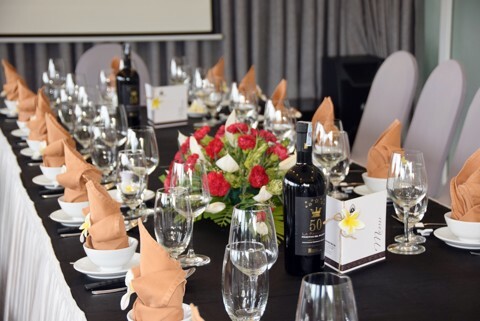 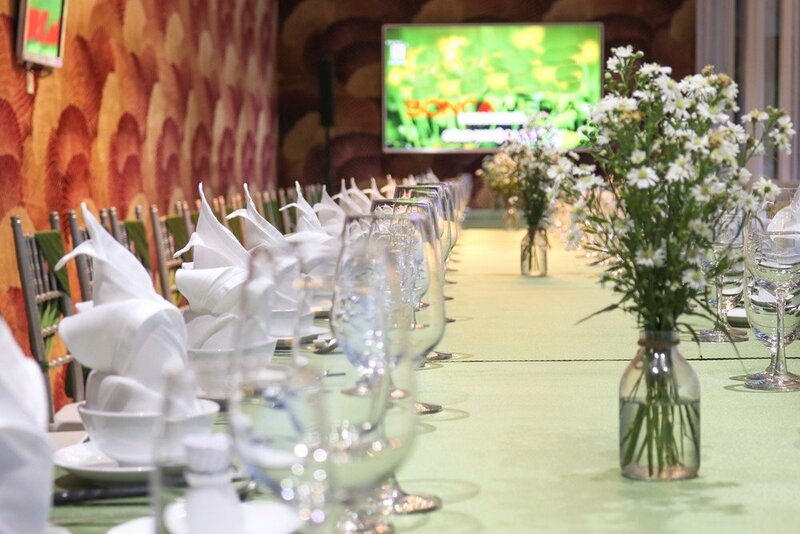 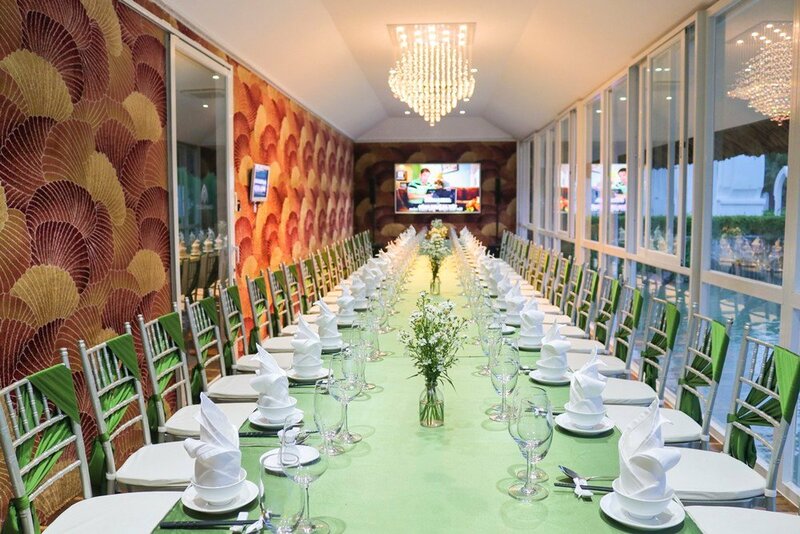 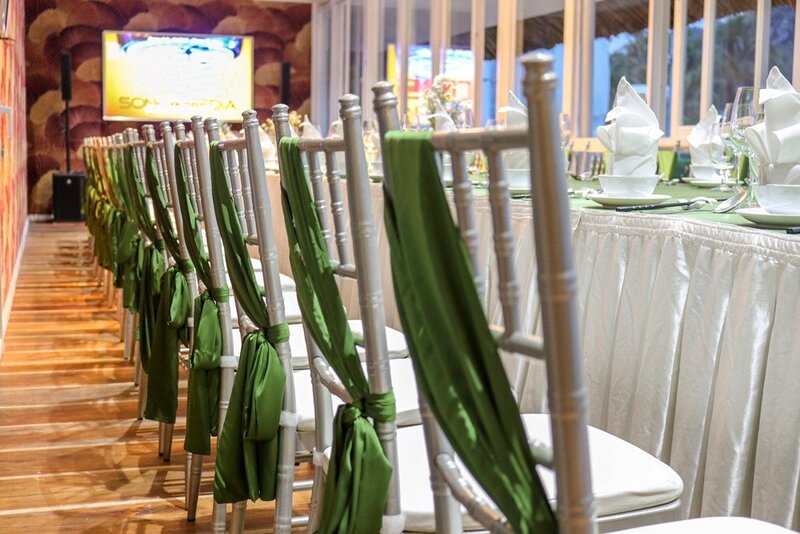 This private dining room can occupied up to 40 seats, private waiters, luxurious decor and in addition, the room is equipped with high end Karaoke sound system and 75-inch TV would be fun and great for your party. 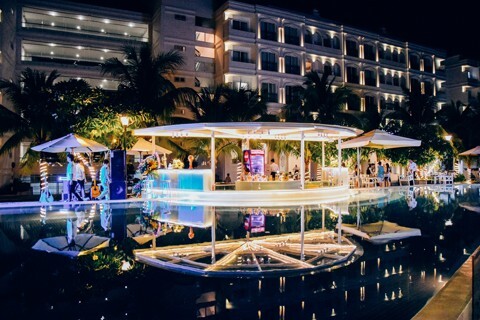 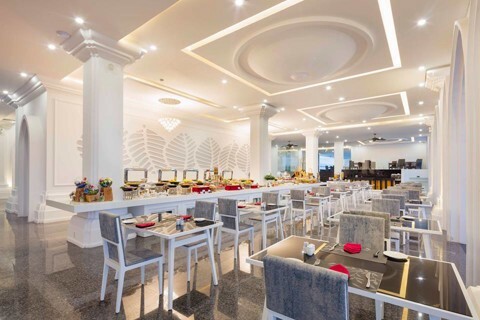 Có 7 sản phẩm trong nhóm "DINING"